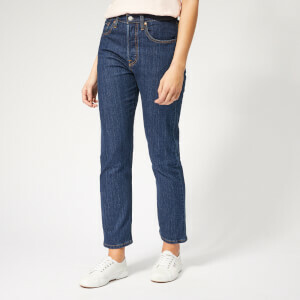 Levi’s jeans are the frontrunners of all designer jeans. 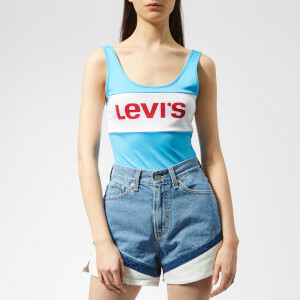 When you think of jeans, you think of Levi’s. 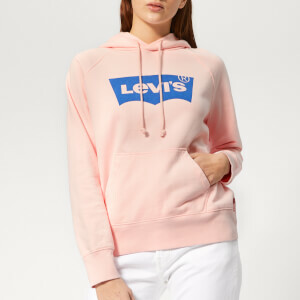 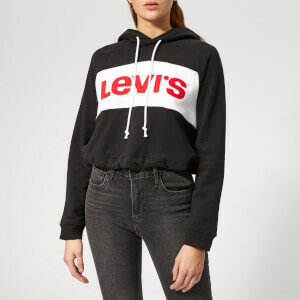 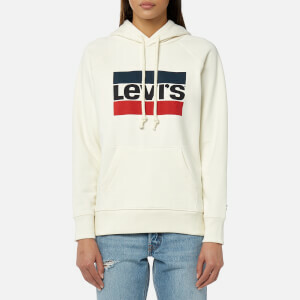 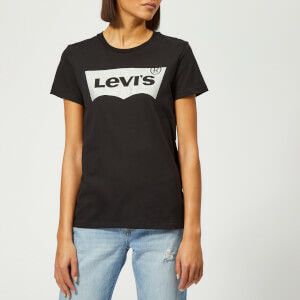 This iconic brand has been renowned for its high quality denim since its origins in San Francisco in 1853, where Levi Strauss opened a dry goods store selling clothes and boots, later partnering with tailor Jacob Davis. 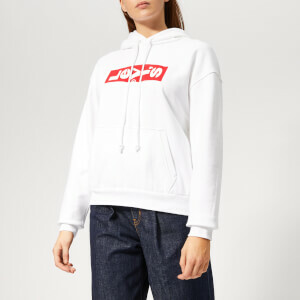 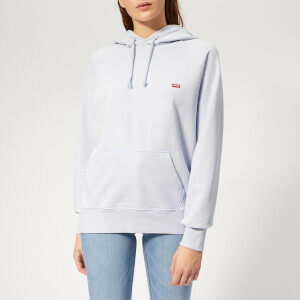 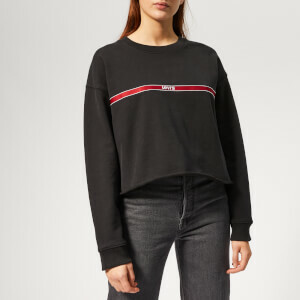 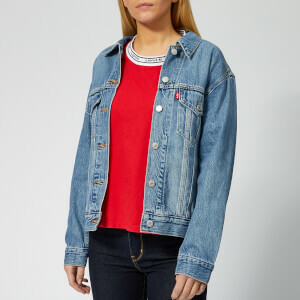 The brand started off with the simple concept of blue jeans, and expanded into producing a wide collection of clothing inspired by the brand’s signature casual American aesthetic which is so popular today. 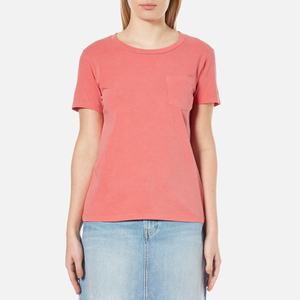 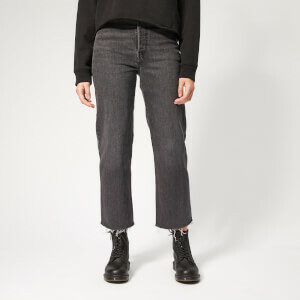 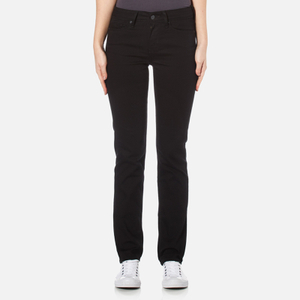 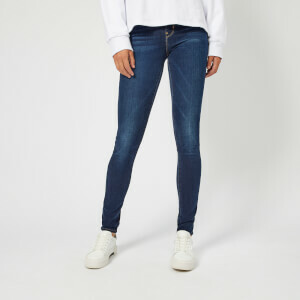 The Hut stock this essential denim brand for women, with a dedicated Levi’s women section tailored for you. 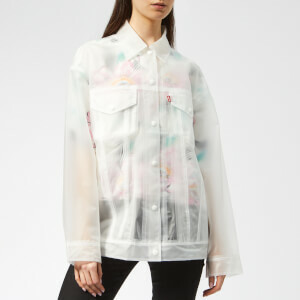 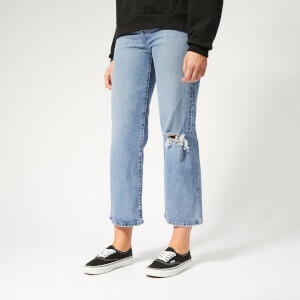 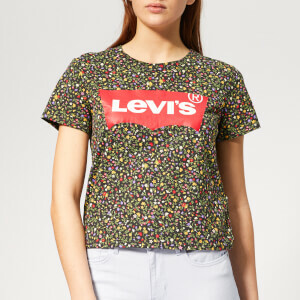 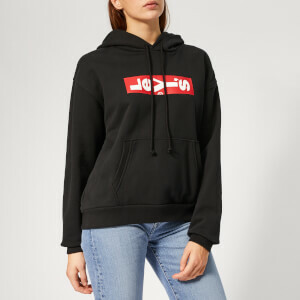 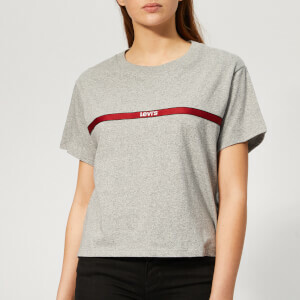 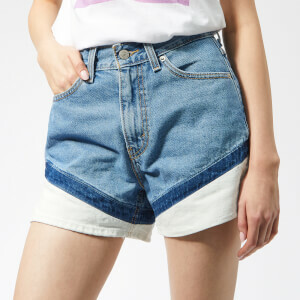 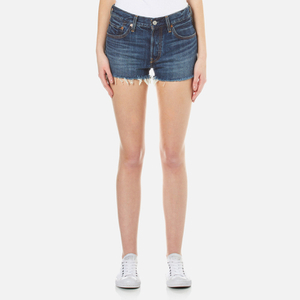 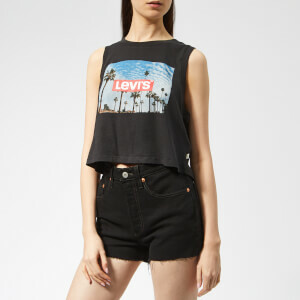 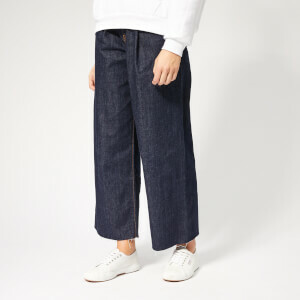 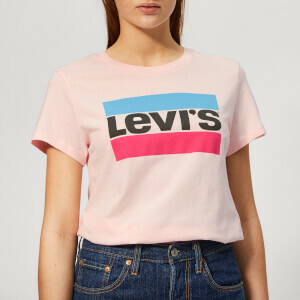 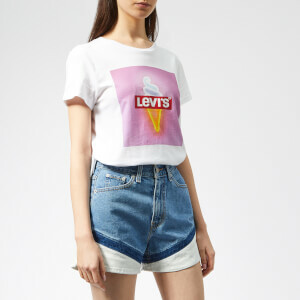 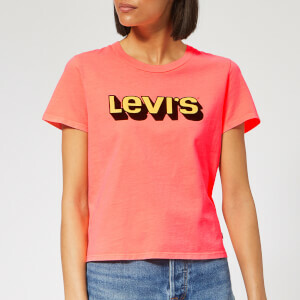 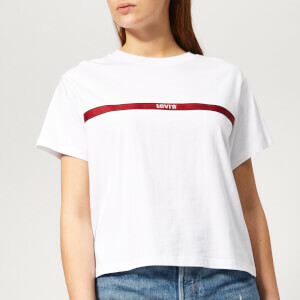 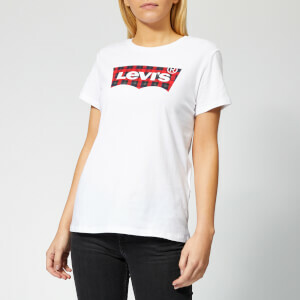 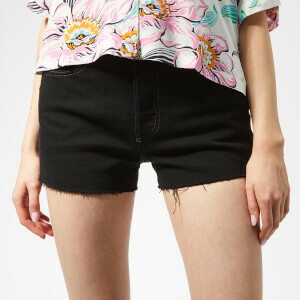 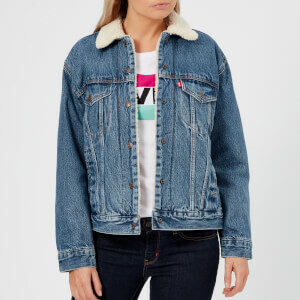 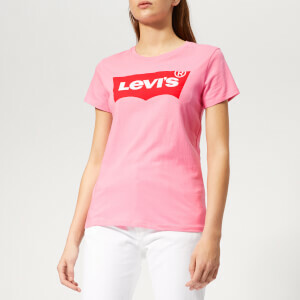 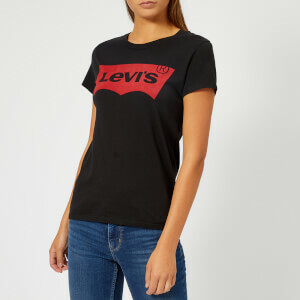 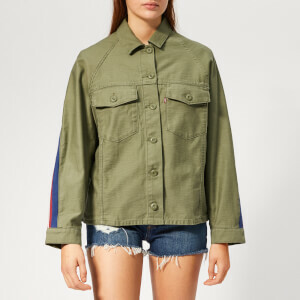 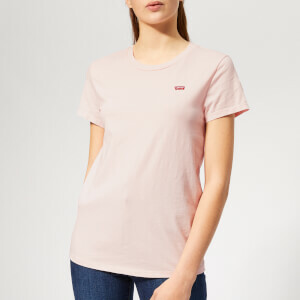 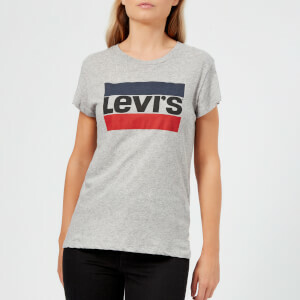 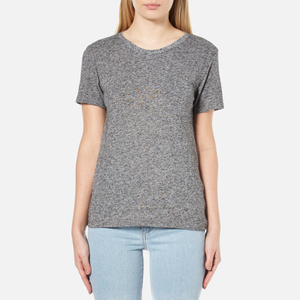 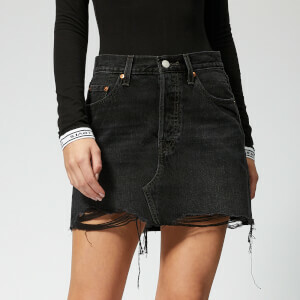 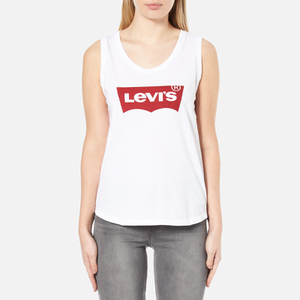 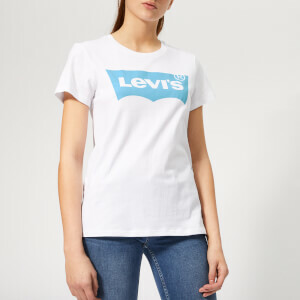 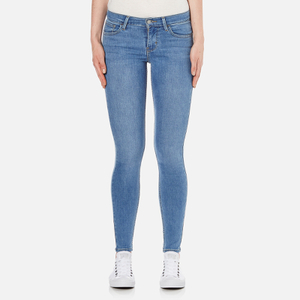 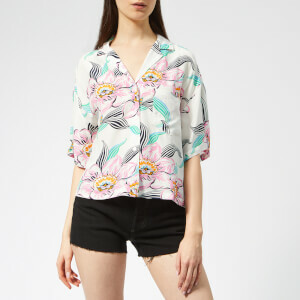 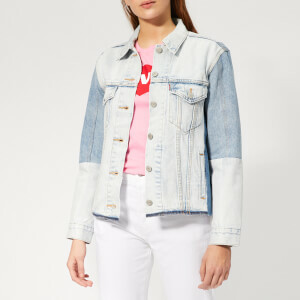 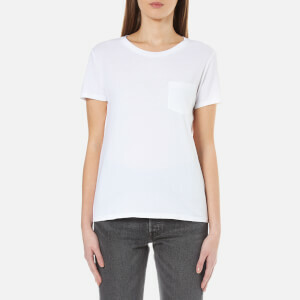 You can shop denim essentials such as jeans for women in a variety of fits and styles, shorts, shirts, as well as branded t-shirts and jumpers. 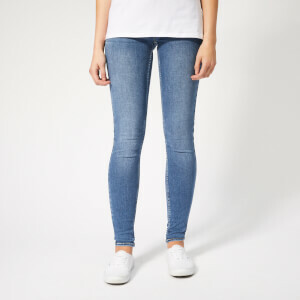 This range is available for free UK delivery when you spend £30 or more.